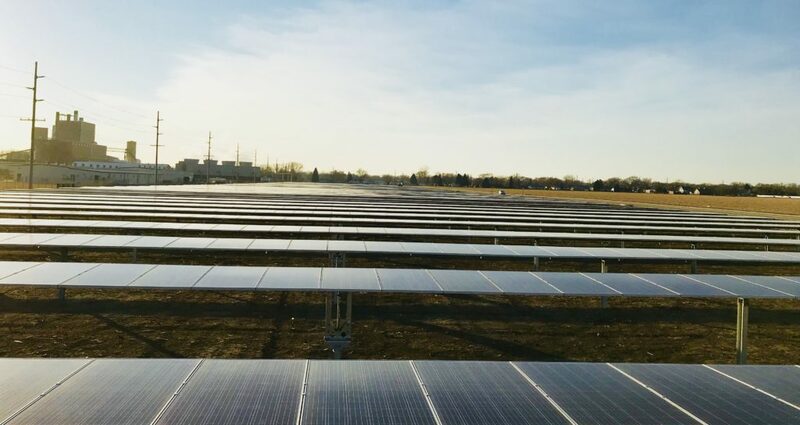 U.S. electric utility companies plan new or additional renewable energy investments, particularly in solar, thanks to the enacted Tax Cuts and Jobs Act of 2017, which retained renewable energy development incentives, according to industry analysts . . . Among the many shared renewable energy models is the utility-sponsored model in which utilities provide customers with the option to purchase renewable energy from a shared facility at a fixed rate (which might be a bit higher than the current retail rate) for a set term (usually a number of years, say 10 or 20 years) that’s designed to provide protection and stability against rising rates for grid electricity, SEIA says. Brian Newton, city administrator and general utility manager for the City of Fremont, Neb., convinced local officials and residents with tweaks to the utility-sponsored model that the adoption of renewable energy was a smart choice for their rural town, which is located about 35 miles northwest of Omaha, population roughly 27,000. Read more here. Photo Courtesy of Troy Schaben, Assistant City Administrator, Fremont Department of Utilities: Fremont’s First Solar Farm. 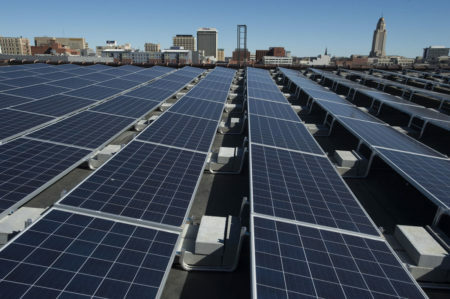 The city’s second solar farm is being built by GenPro Energy Solutions. WattTime, a Rocky Mountain Institute subsidiary organization, has been honored by Fast Company as one of the finalists for the World Changing Ideas Awards. Out of 1,400 submissions, 240 entries made it to the final round of judging. View the full list of 2018 World Changing Ideas Award finalists, and learn more about how WattTime’s automated emissions reduction capabilities are changing the energy landscape for the better. Scroll down to “Energy” awards. Interfaith Power & Light’s 2018 Faith Climate Action Week starts tomorrow, April 14th. A kit accompanies this event, which includes everything faith communities need to implement Climate Action Week activities. The kit can be used any time during 2018. Everyone who participates in Faith Climate Action Week will receive an invitation to a special webinar with Happening filmmaker Jamie Redford and Climate Champion NV State Senator Pat Spearman on April 20th. To learn more and download the free kit, click here. This entry was posted in Community-Scale Solar, NewsBlog and tagged 2018 World Changing Ideas Awards, Brian Newton - City of Fremont Administrator and Fremont Department of Utilities Manager, Fremont's Community Solar Farms, Interfaith Power & Light, Rocky Mountain Institute on April 13, 2018 by Helen Deffenbacher. 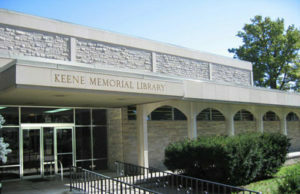 From 5-7 p.m. Thursday, Oct. 19, those gathering at Keene Memorial Library will listen to City Administrator Brian Newton, along with Michael Shonka, another Nebraska solar power advocate, speak about various topics surrounding the Fremont project and solar energy as a whole. Those unable to attend the Thursday conversation are invited to attend a Smart Energy Talks Nebraska presentation happening from 9 a.m. through 2 p.m. Saturday, Oct. 28, at the University of Nebraska at Omaha inside of the Milo Bail Student Center. Click here to read more. 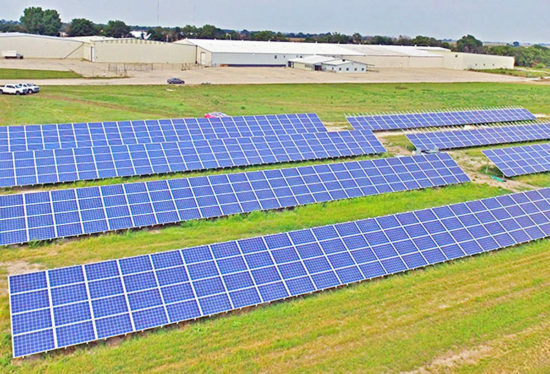 This entry was posted in Community Partners, Community-Scale Solar, Nebraska / Midwest News, NewsBlog, Solar Energy Education and tagged City Administrator Brian Newton, Fremont's Community Solar Farms, Michael Shonka - Solar Heat and Electric, Smart Energy Talks in Omaha, solar energy development in Nebraska on October 18, 2017 by Helen Deffenbacher.